2-hole beads, 4-hole beads… what is next? While we have a lot of new designs currently in production, we also carry nearly every other multi-hole bead available in our stores, and at http://www.potomacbeads.com. 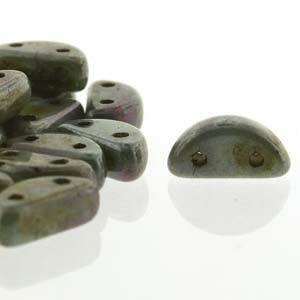 Would you like to see a list of what is available in 2-hole and 4-hole bead shapes? … and we have more on the way, so stay tuned!